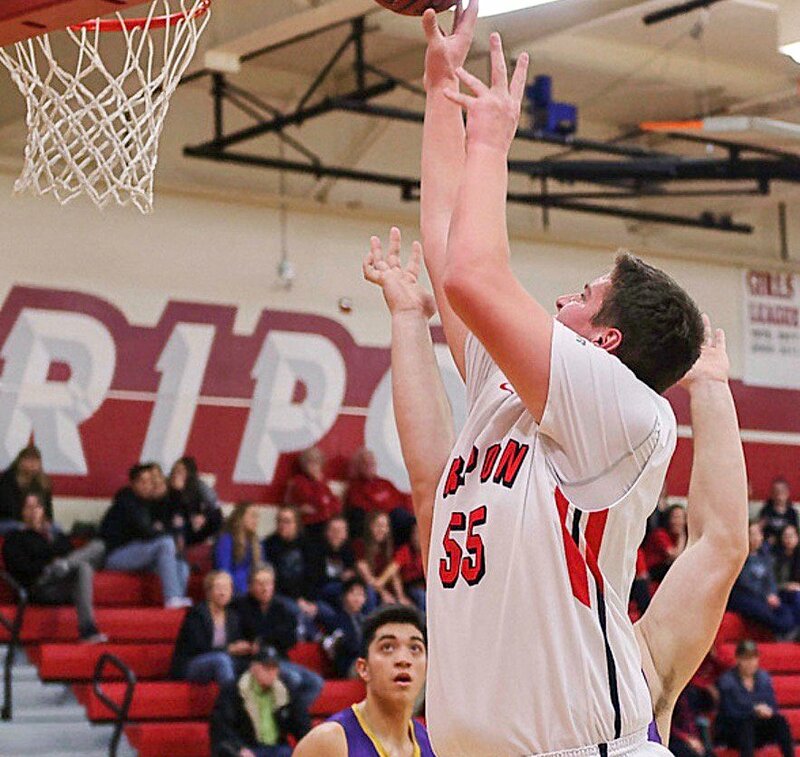 Ripon center Vincent Olmo, a 6-foot-9, 250-pound senior, is playing his best baskebtall during the Indians' three-game winning streak. 'Something is going on with Vince.' Why Ripon's gentle giant is playing angry. 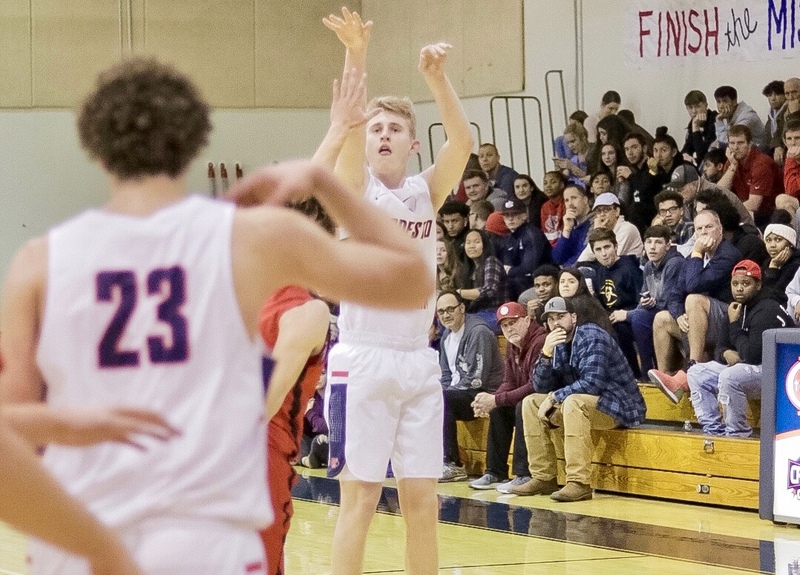 RIPON — When the Ripon Christian boys basketball team edged Ripon two weeks ago, the Knights not only revived one of the region’s best rivalries with a come-from-behind victory but they agitated a gentle giant. Vincent Olmo, the largest player in the southern half of the Sac-Joaquin Section at 6-foot-9 and 250 pounds, is playing angry for the first time in his decorated career. “It’s almost like the Ripon Christian game lit a fire under him,” Ripon coach Justin Graham said. “In the past, Vince has been this timid guy around the rim. He shied away from contact. If you look at the highlights from Hilmar, early on, he got the ball under the basket and dunked all over a guy. He’s not shying away from contact and he’s playing incredibly aggressive. 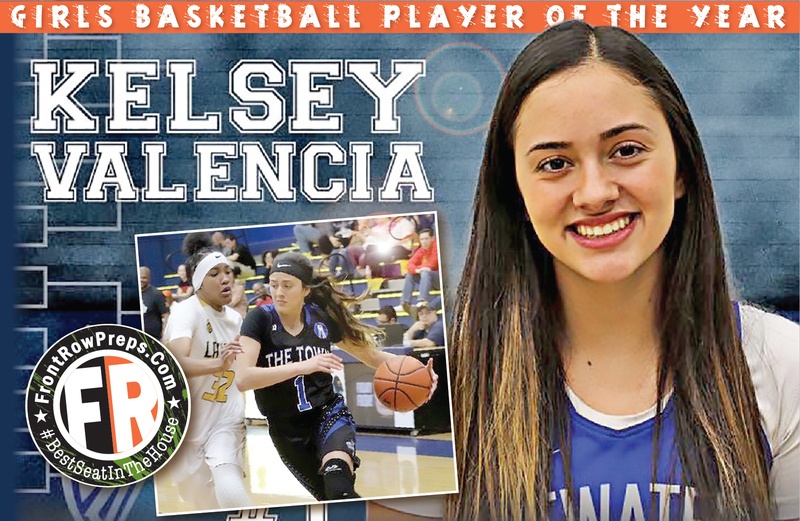 Olmo has elevated his game to another level since a 54-48 home loss to Ripon Christian on Jan. 18, the Indians’ first in Trans-Valley League play in nearly two years. He is averaging 22.3 points, 13 rebounds and 4.3 blocked shots during a three-game winning streak. Graham saw flashes of Olmo's fire and focus in the loss to the Knights. In the third quarter, he met Ripon Christian’s 6-7 forward Cade Alger at the rim, turning away his dunk attempt for one of his nine blocks. "Olmo was awesome," Ripon Christian coach Mark Hofman said after the game. The loss has lingered, though, like a wound that just won’t close, stinging a senior class that isn’t accustomed to defeat in conference play. Before the setback to Ripon Christian, the Indians’ last TVL loss was to Hilmar on Valentine’s Day in 2017. Ripon had won 15 league games in a row, and Graham believes they may have taken winning for granted. Word of warning: Don’t poke the bear. Olmo, Graham says, has taken the loss personally. 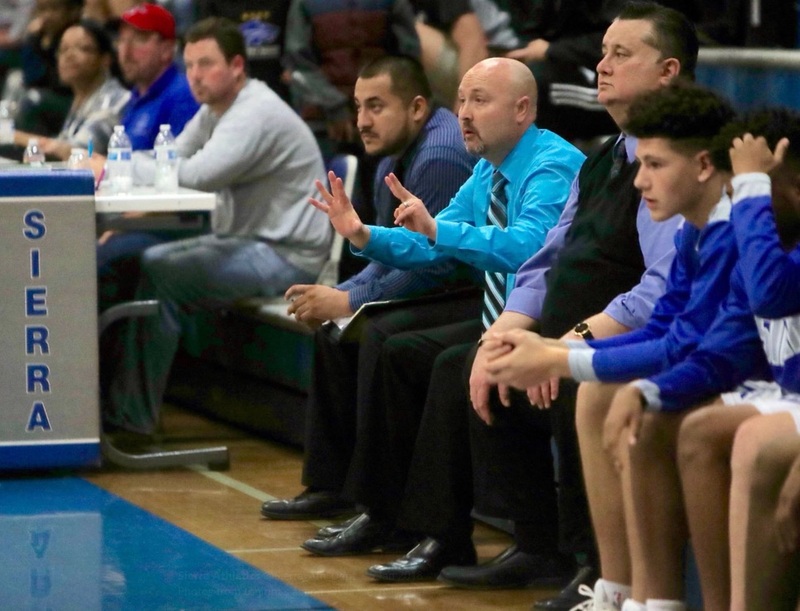 In victories over Modesto, a Division I program, Livingston and Hilmar, Olmo has used his overwhelming size advantage to punish the opposition. He has 67 points, 39 rebounds and 13 blocks in his last three games, but more importantly, he's using his unique physical abilities to create an advantage. He’s moving people with his girth, dunking on top of smaller posts, and then driving their frustration levels through the roof with shots from range and transition buckets. And now he’s Riverbank’s problem. Olmo is third in the Sac-Joaquin Section in double-doubles with 15 in 23 games, and he's averaging 12.2 rebounds, also third-best in the section. He ranks sixth in blocks (2.7) and leads the Indians in scoring at 16.9 points per game. Ripon needs Olmo to continue his career-best pace. The Indians (12-11, 6-1) began the week just one game above .500, but still very much in control of their destiny in the Trans-Valley League. 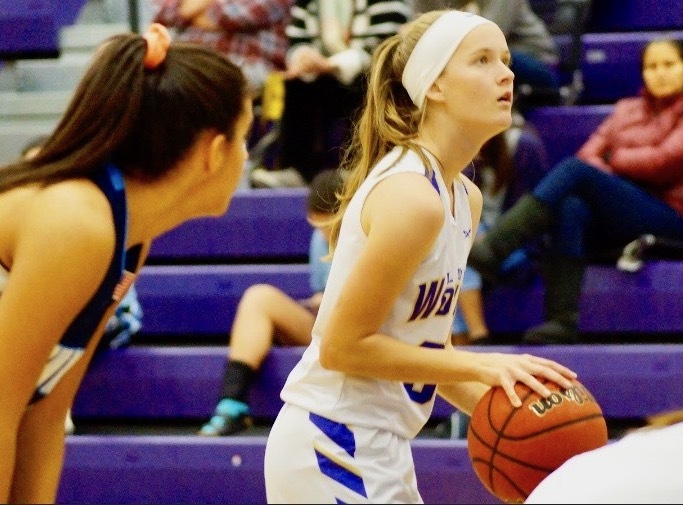 The Indians travel to Riverbank on Tuesday, realizing their 58-54 win on Jan. 4 was too close for comfort, and then host rival Escalon and Hughson on back-to-back nights, Thursday and Friday, the latter being Senior Night. Meanwhile, a rematch and potential TVL championship game with Ripon Christian lurks on the horizon. EDITOR'S NOTE: Records as of Monday, Jan. 28, 2019. Only TVL records shown.